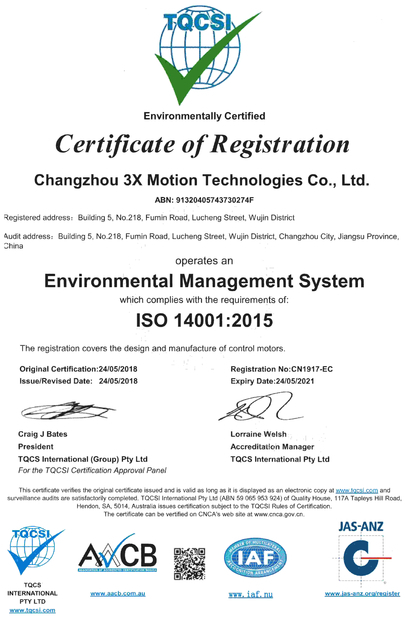 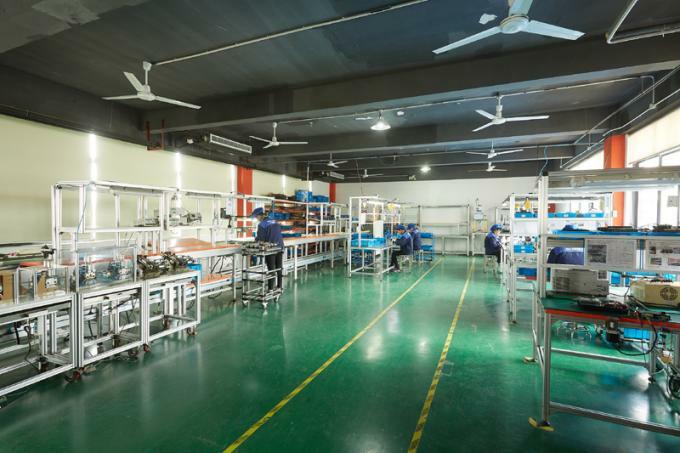 3X Motion have factory building with 6 floors in Changzhou of Jiangsu province in China. 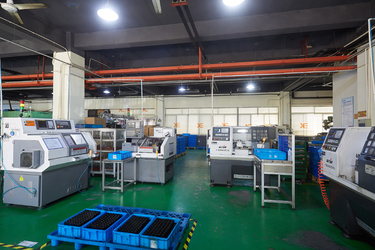 It includes whole stepper motor, DC brushed motor, DC brushless motor and servo motor production line. 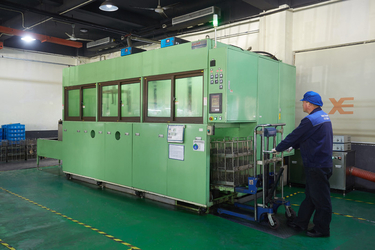 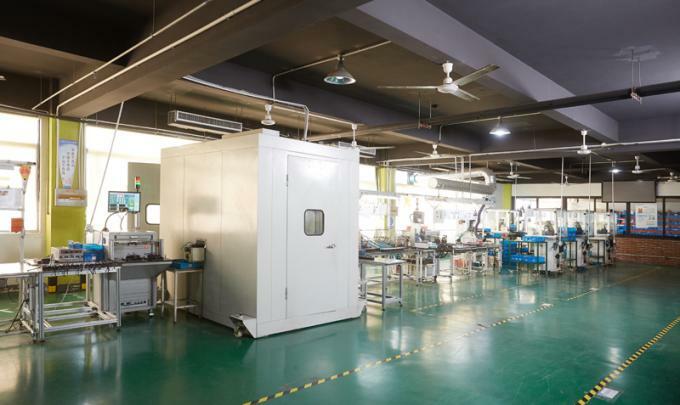 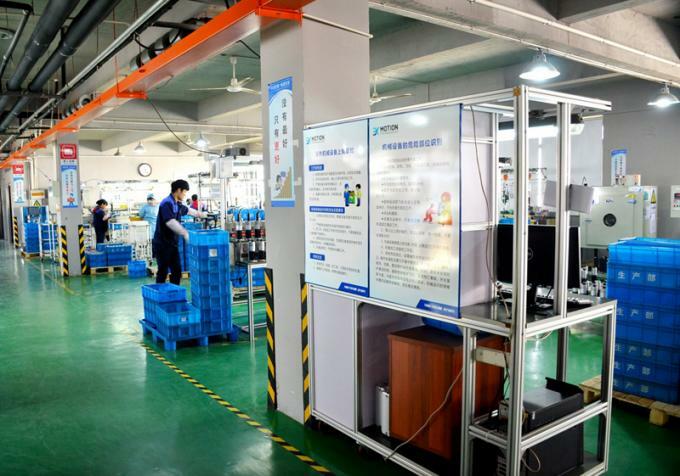 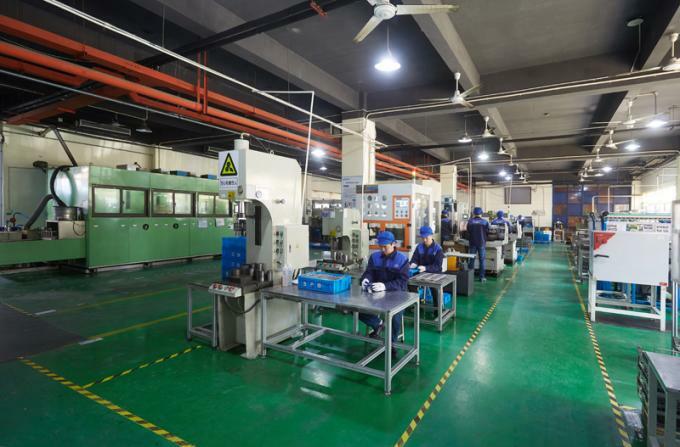 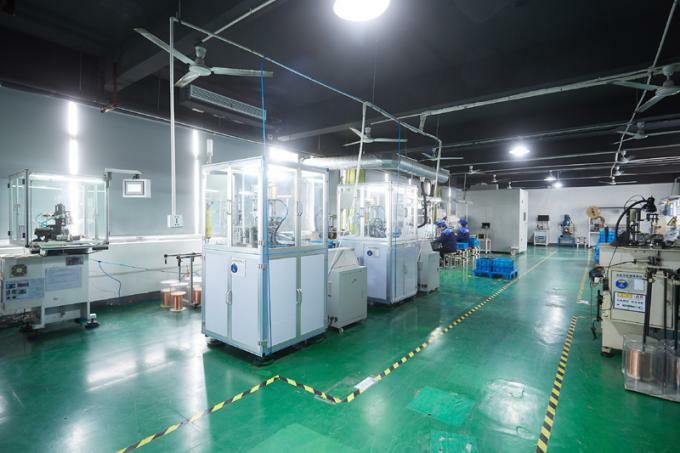 Our production line includes automatic winding machine, welding machine, noise test room and ESD anti-static room. 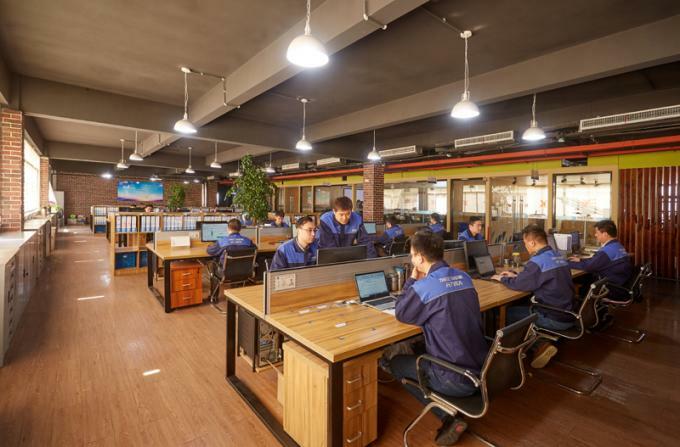 Our workers wear standard overalls. 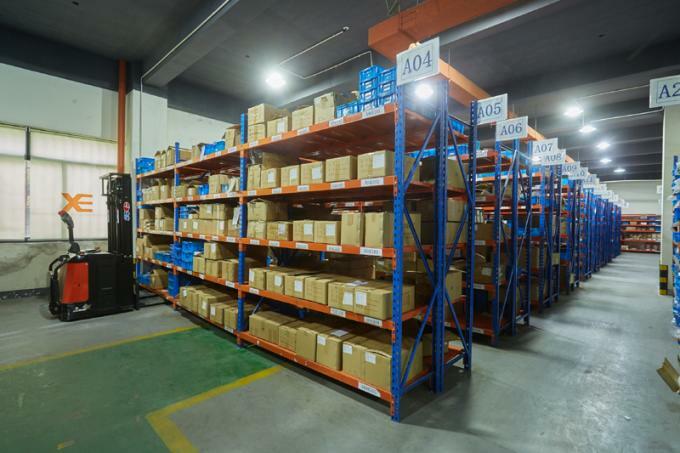 And modern warehouses and testing-labs are also included. 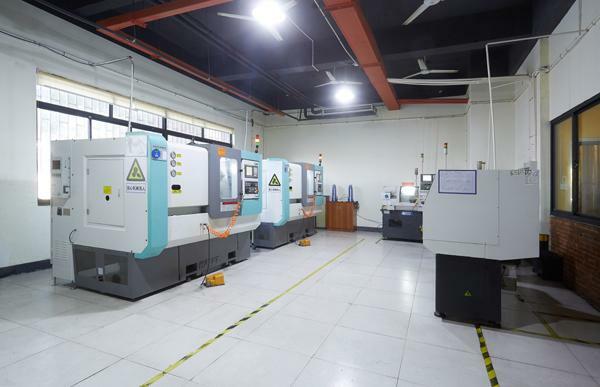 Our factory also has the machining process inhouse. We have CNC machine lines and ultrasonic cleaners in our workshop. 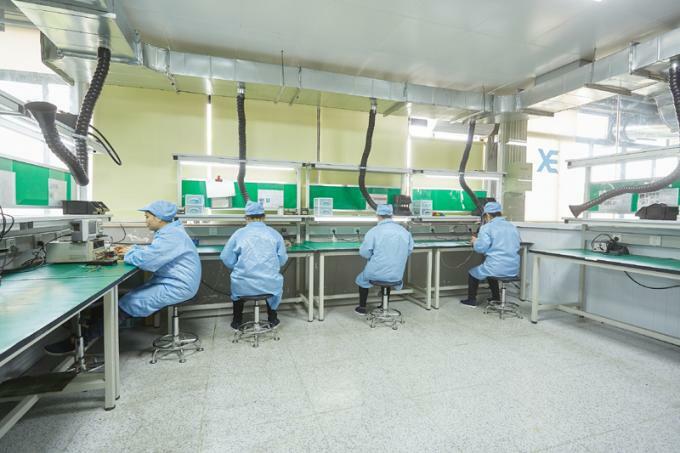 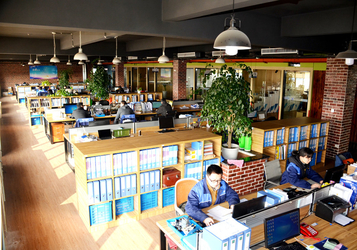 Our production line is professional, safe and efficient. OEM and ODM are also available. 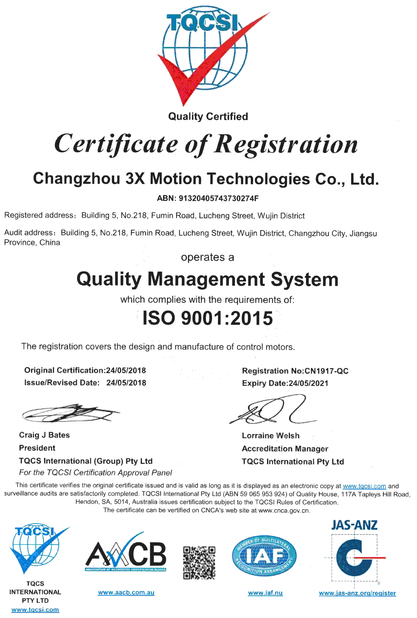 3X Motion have professional R&D Teams. 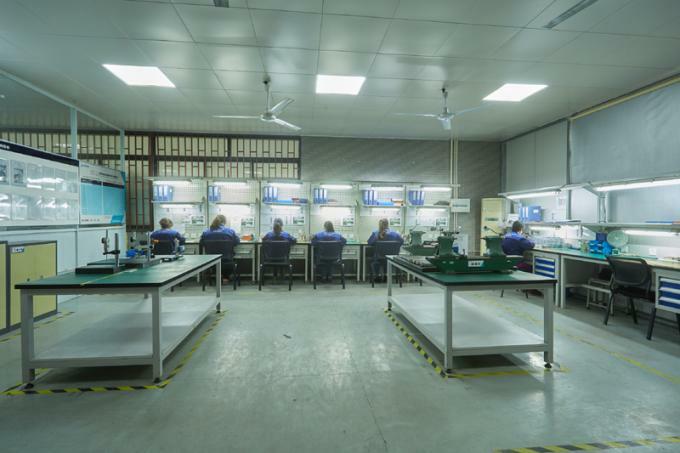 We have over 20 develop engineers in our R&D Team. 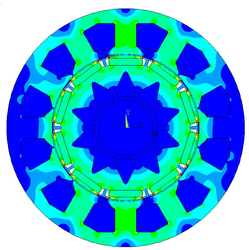 Latest years, we have FEA Simulation, structure simulation analysis to optimise our design for our customers for new product. 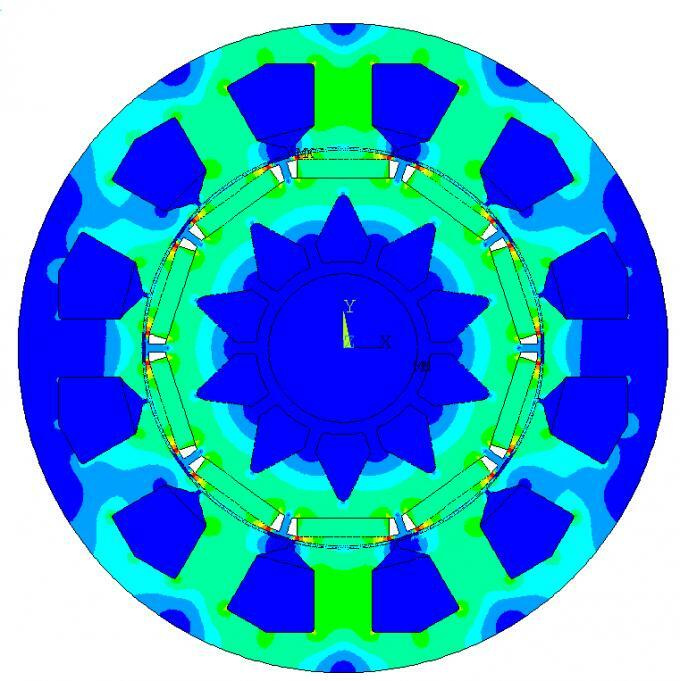 FEA Simulation is the simulation analysis of stator design of the magnetic circuit. 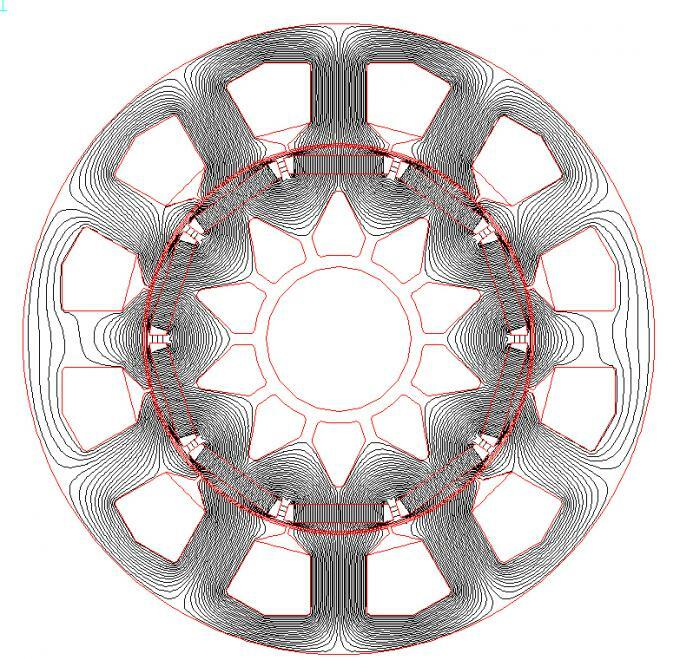 It has fast analysis result, so as to optimize the design of the stator and rotor structure to ensure the uniform and reasonable magnetic field distribution, to obtain greater groove full rate, reduce the cogging effect. 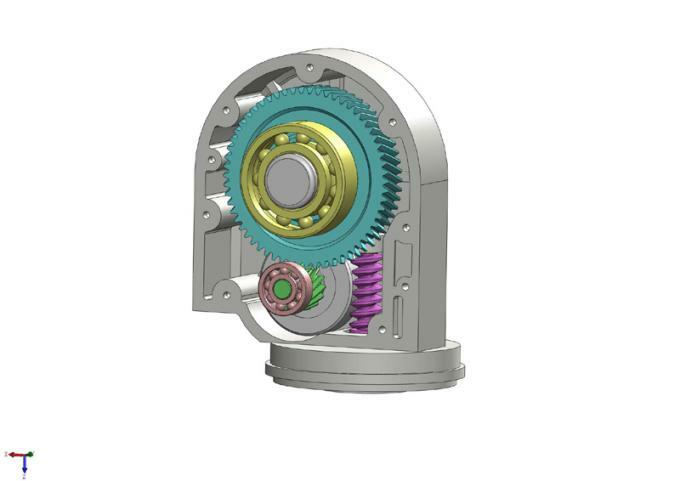 Considering the effect of gear meshing, running impact and loading, we use structure simulation analysis to verify the design proposal in new project. 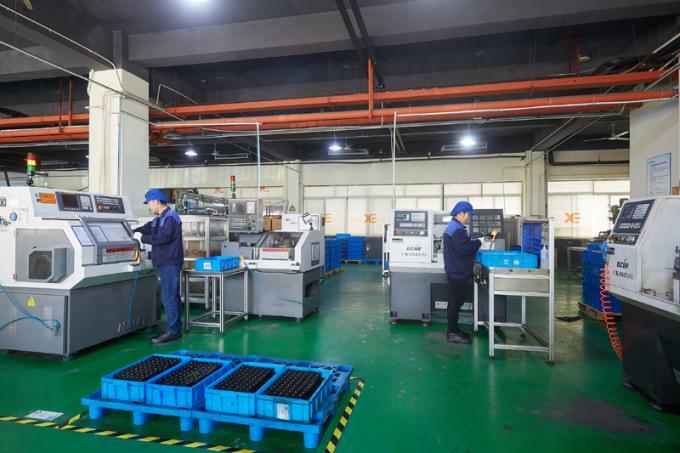 It can optimize the overall volume of the gearbox and reduce the cost of manufacturing and installation under the condition of ensuring the strength and normal operation of all parts of the gearbox.